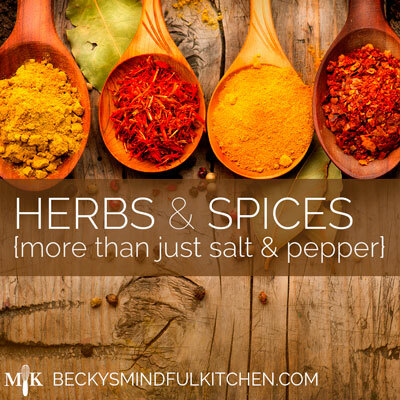 When it comes to cooking with herbs and spices it is very easy to get stuck in a rut. 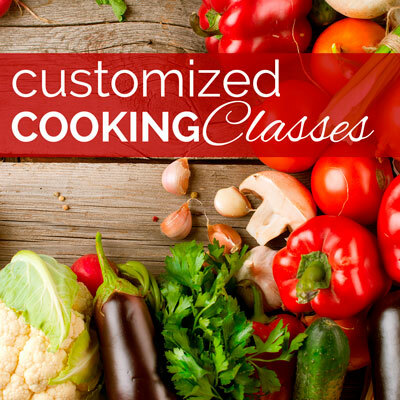 This class is designed to get you out of that rut and into a whole new level of cooking. Mastering herbs and spices takes time, but this class will provide an overview of common and not so common seasonings and you will have the opportunity to practice using new spices by making your own salad dressings, herb crackers, seasoned mayonnaise and more. 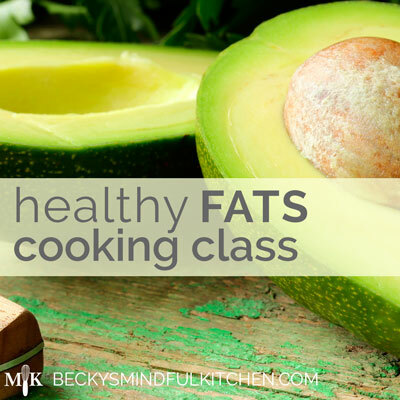 This class is always a lot of fun as you get to experiment and create one of a kind recipes. If you’re interested in taking this class, purchase now based on your class size and contact me to schedule a date and time. Class sizes of 1-2 people. The $150 private class fee is per person and include the $140 class registration fee plus $10 material fee (covers food and equipment costs). Pre-registration is required. Class sizes of 3-4 people. The $100 small group class fee is per person and include the $90 class registration fee plus $10 material fee (covers food and equipment costs). Pre-registration is required. Class sizes of 5-6 people. The $60 large group class fee is per person and include the $50 class registration fee plus $10 material fee (covers food and equipment costs). Pre-registration is required. In rare cases, we can work with individuals who cannot attend class after they’ve paid, either through a cooking class credit or if necessary, a refund minus any bank fees or PayPal transaction fees. Please keep in mind that these classes have very limited availability and your purchase holds that spot, making it unavailable from those who are also interested. Also, class fees go towards class materials such as ingredients that need to be paid for in advance. If you have any questions or comments about the refund policy, please contact me. If any PayPal charges are reversed prior to the class, without contacting us in advance, a $20.00 fee will be charged (which PayPal charges us).